Aisling Through the Years!. 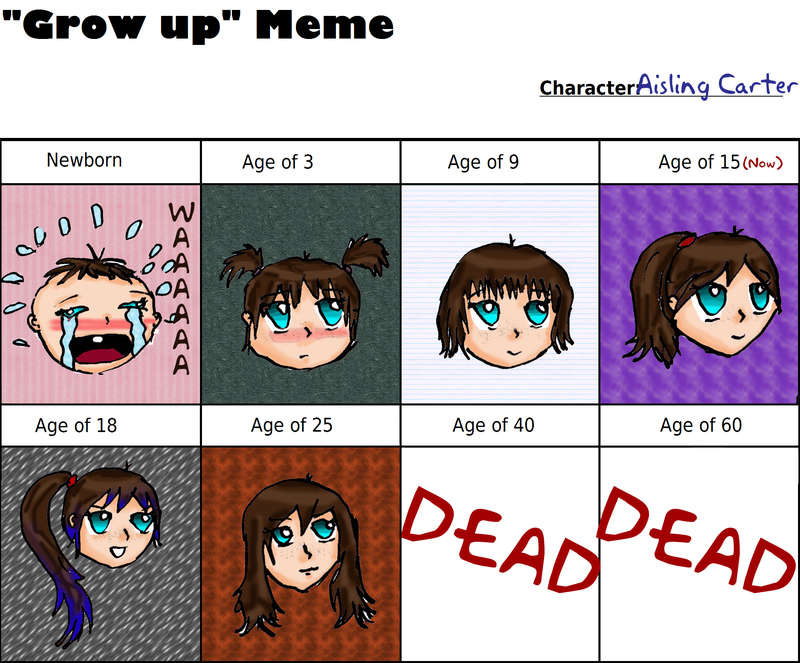 I found this meme thing on Deviantart and decided to do it for Aisling! Tried to color the drawings on Photshop, it took FOREVER.... HD Wallpaper and background images in the Young Justice OC'S!!! 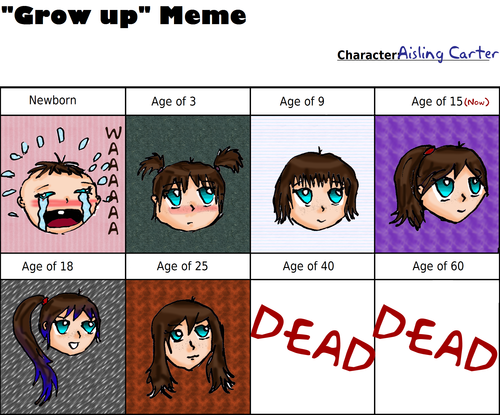 club tagged: oc young justice aisling ages through the years grow up. God, that took forever to make!